In this 1-hour class, we will walk you through the full process of kombucha brewing from starting your own scoby to propagating a high-quality mother and brewing kombucha for refreshment. 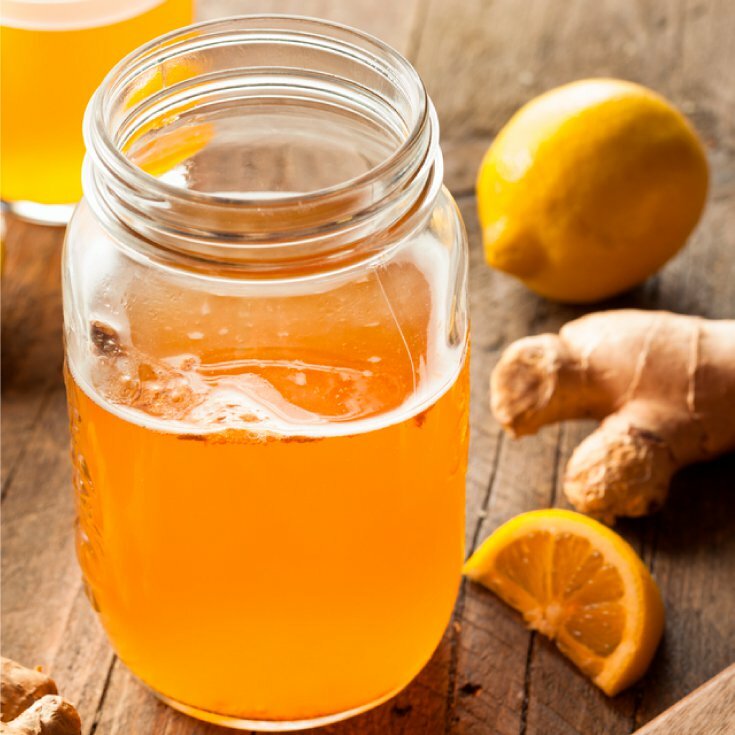 You’ll be able to taste some home-brewed kombucha and see what a healthy kombucha culture looks like, learn what you need to get started and get tips on flavoring the best tasting kombucha. You’ll also receive printed instructions that detail everything so you can focus more on the class, and have the notes ready for you at home.